A LITTLE SOMETHING FOR YOUR BIRTHDAY Premiere! 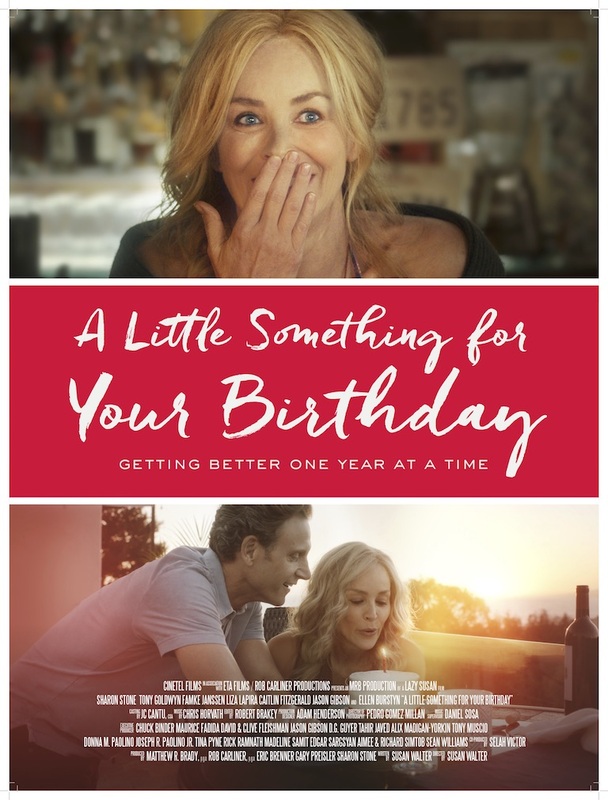 The movie Selah co-produced and acts in–A LITTLE SOMETHING FOR YOUR BIRTHDAY starring Sharon Stone, Tony Goldwyn, Ellen Burstyn, and Famke Janssen–premiered at the Pacific Design Center May 3rd. Stay tuned for release details! Selah on new Netflix show CABLE GIRLS! Selah dubs the voice of Carlota on the new Netflix drama CABLE GIRLS. Selah on the new Netflix series SMALL SHOTS! Selah sings PART OF THAT WORLD from Disney’s The Little Mermaid. ALL I WISH Trailer release!